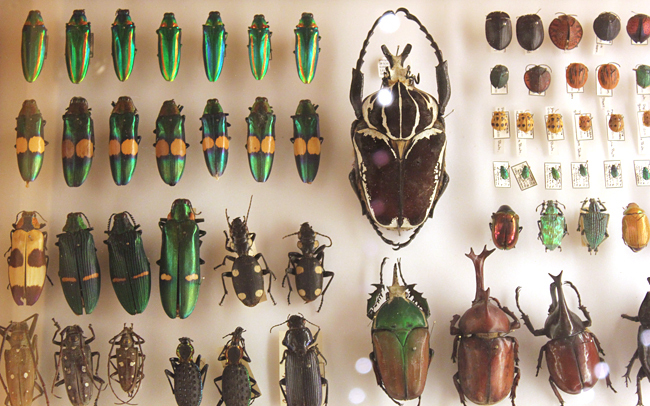 Mimi and I visited the Rotterdam Natural History Museum last week, which was absolutely wonderful. 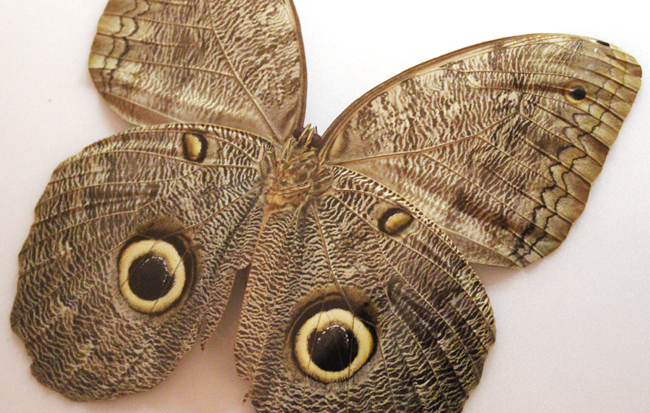 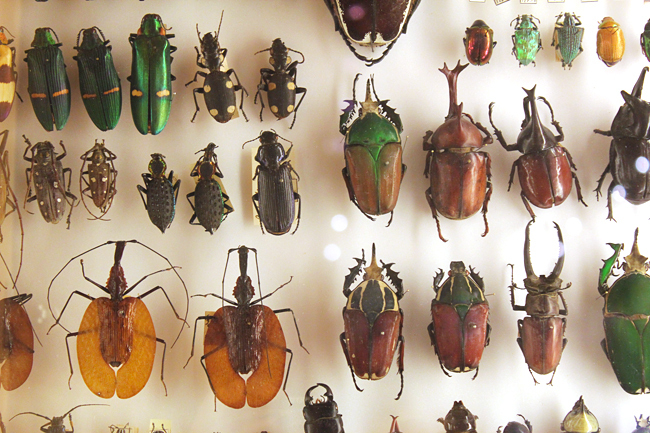 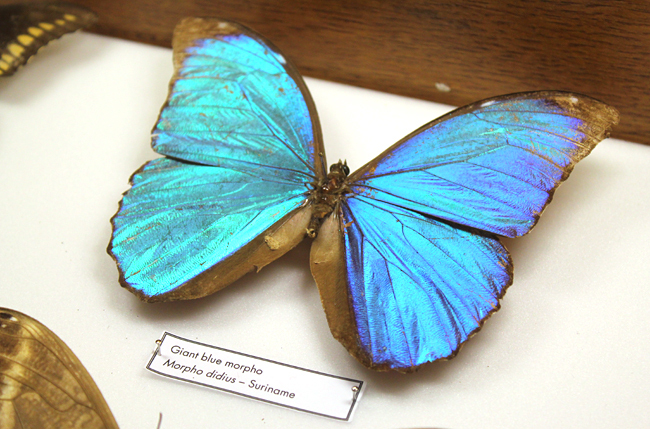 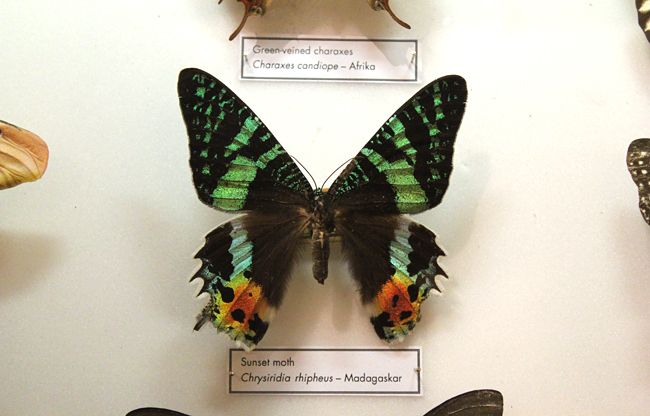 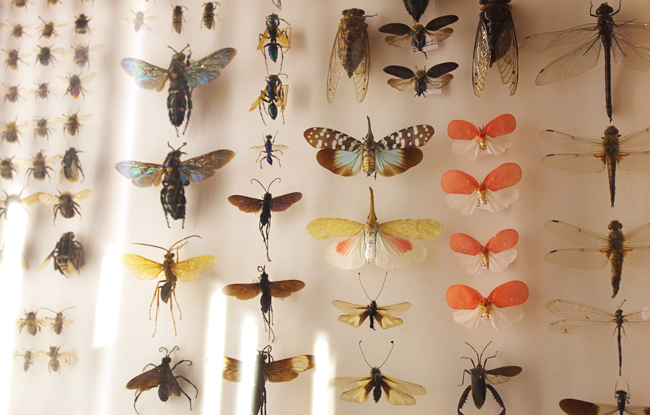 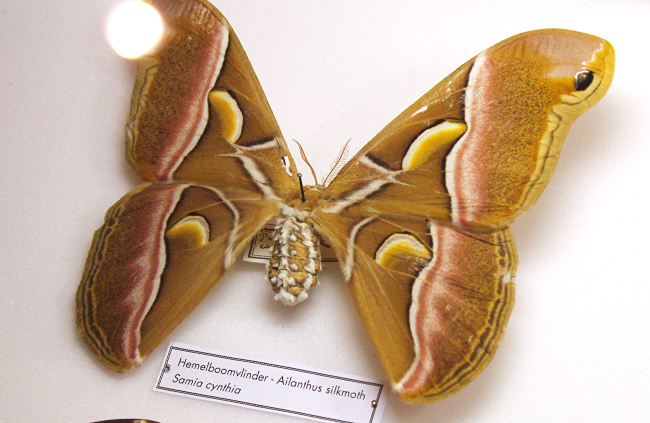 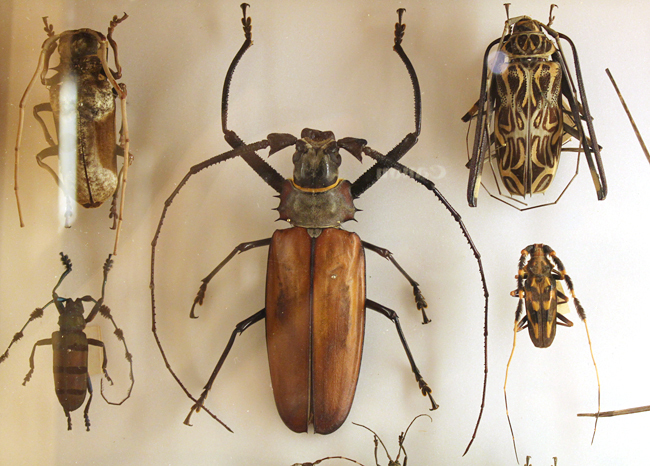 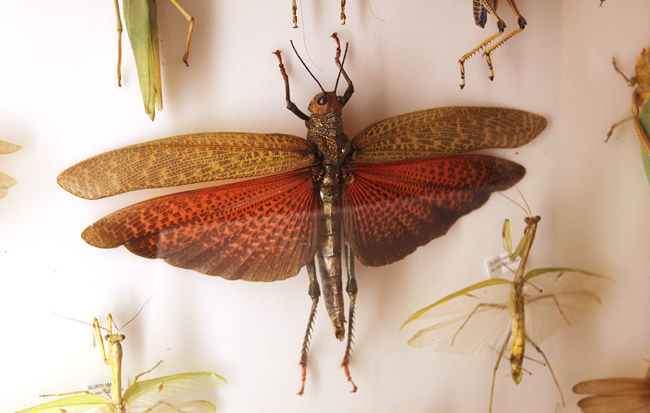 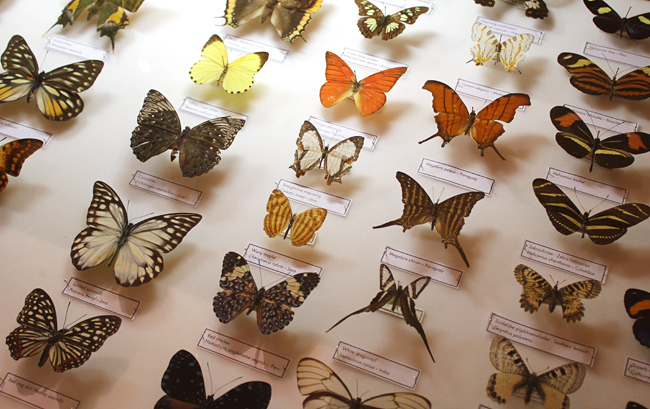 I was especially fond of their insect collection, those little dudes never seize to amaze me. 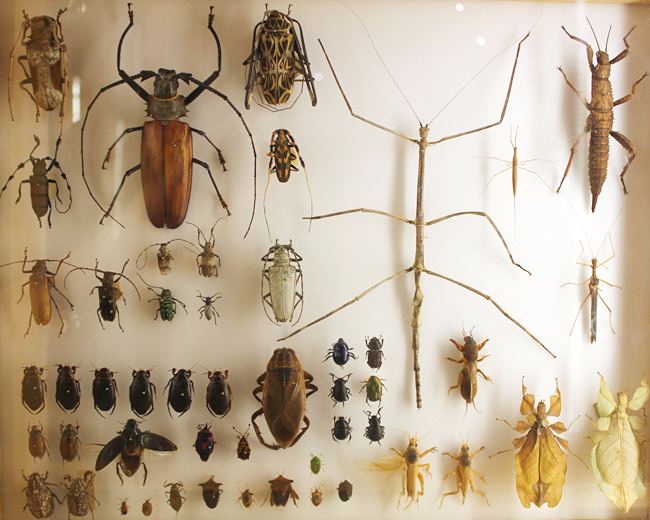 The rest of the museum was small but filled with amazing things I will show you later!